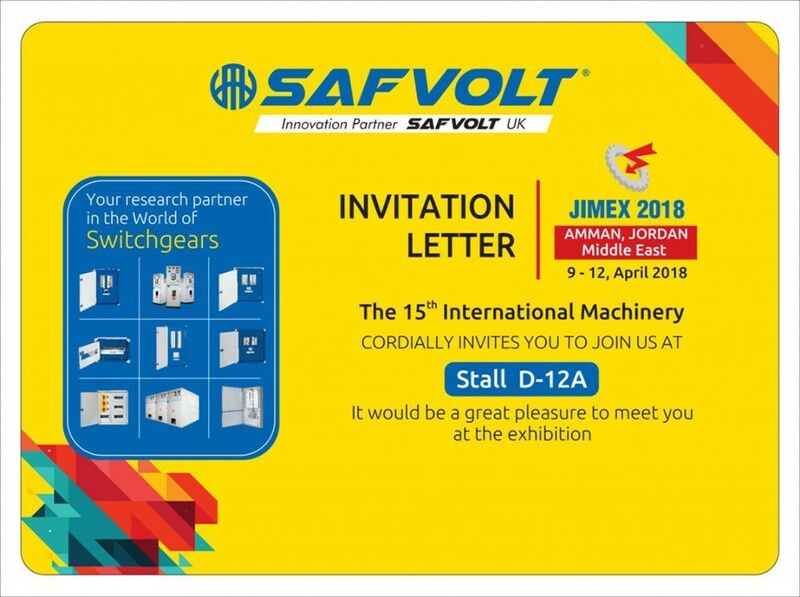 We SAFVOLT, Participating in JIMEX 2018, The only Industrial Fair in Jordan. 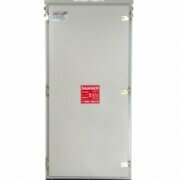 The 15th International Machinery and Electromechanical Exhibition has organized. Halls of Amman International Motors Show Center on road to Amman International Airport. Amman – Jordan. 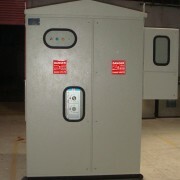 Industrial Machinery, Construction Machinery, Electricity, Automation, Energy, Renewable Energy, Solar Systems, Water Technology, Environment Techniques, HVAC & R, Tools and Industrial Supplies. Jordan Engineers Association, Government of India. We Cordially invites you to join us at Stall D-12A. It would be a great pleasure to meet you at the exhibition.